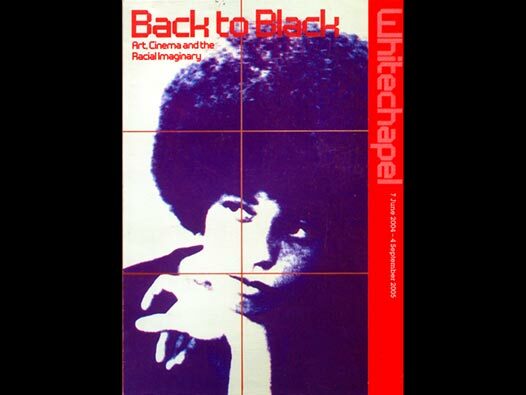 Whitechapel gallery brochure for Back to Black: Art, Cinema and the Racial Imaginary. Erronous dates given as 7 June 2004 - 4 September 2005. (Correct dates are 7 June - 4 September 2005). Brochure extensively illustrated, plus details of an assortment of compementary events, activities and products.